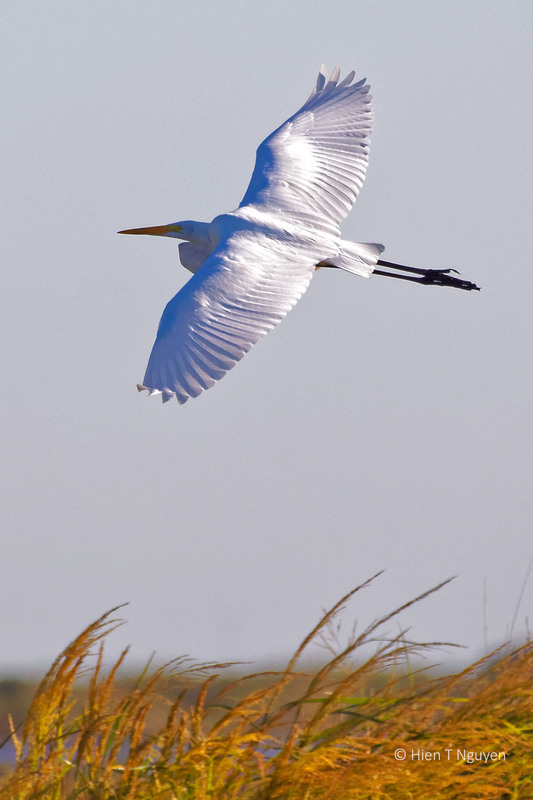 I do love the Great egrets – you have made some very beautiful photographs of them. 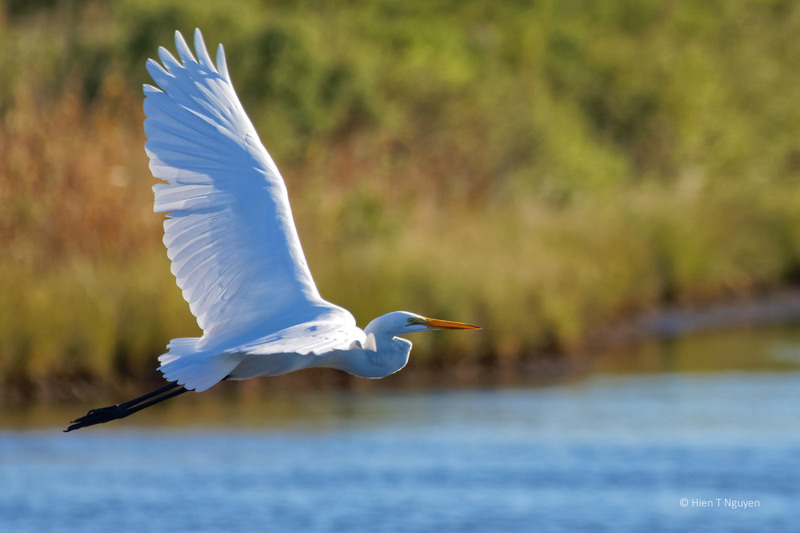 Really love the second shot ~ something very graceful and calming with egrets. You are right! They are a beautiful sight when they open up their wings and soar into the sky. The bird and GBE scenery are so beautiful. Wow, these shots are so good!!!! Well done! Great captures ! 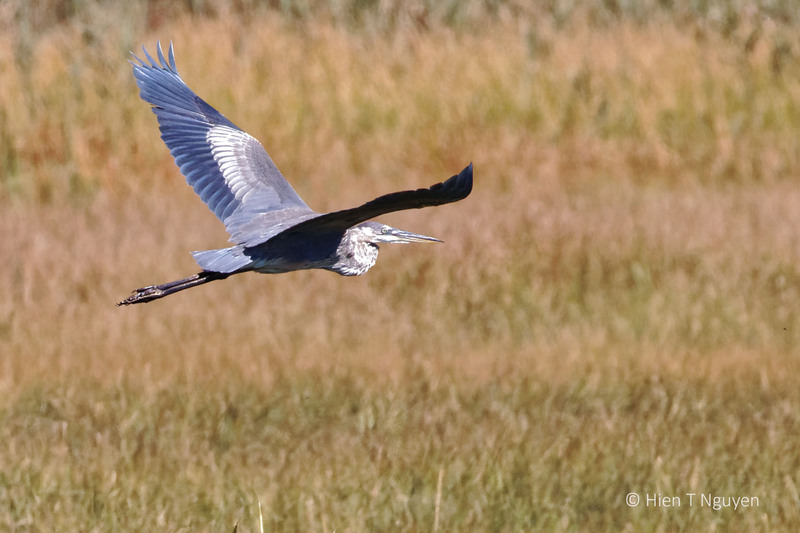 I think your birds in flight photos are wonderful! I am glad you like them Katelon! Www, I’m impressed to say the least. 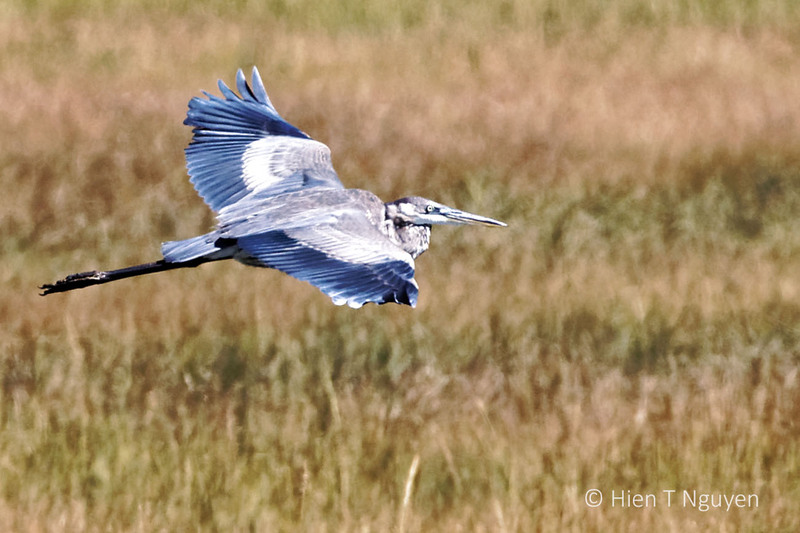 There are few things as beautiful as a bird in flight, and you’ve shown that very well. Thank you Jerry! Coming from you, it’s a great compliment. Indeed, they are some of the best creations of nature. Love the details of the wings. Great photos, Hien! The clarity of your photos is amazing! these are wonderful shots! I hope I will be able to do that in time. You will, just keep at it, and don’t give up! 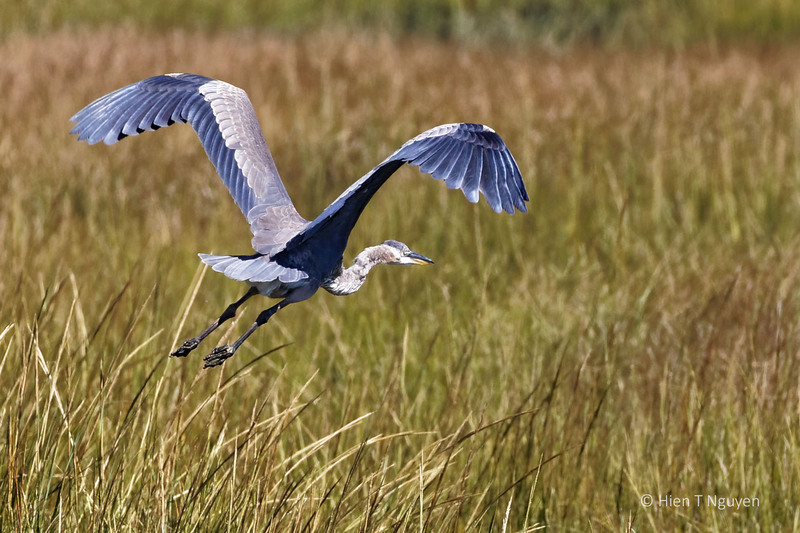 This is a great celebration of the beauty of herons and egrets, Hien, the detail on the wings is incredible. Jet, you are right about egrets and herons. We can see them all over the world and they never disappoint. nice feather backlight in the first photo…all much appreciated. Thanks.